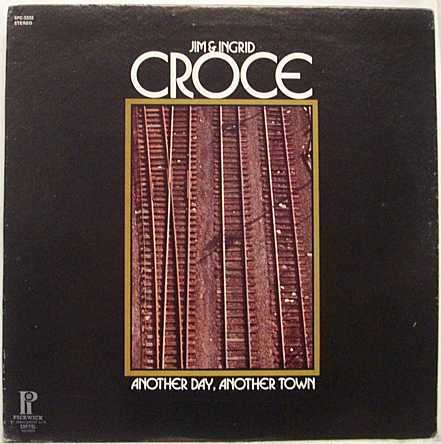 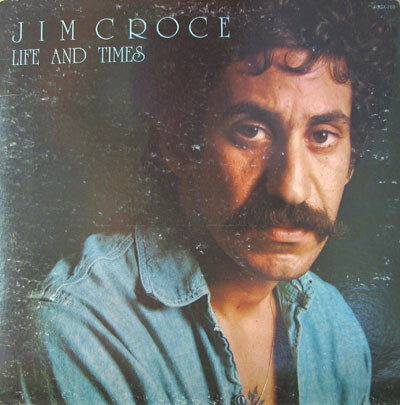 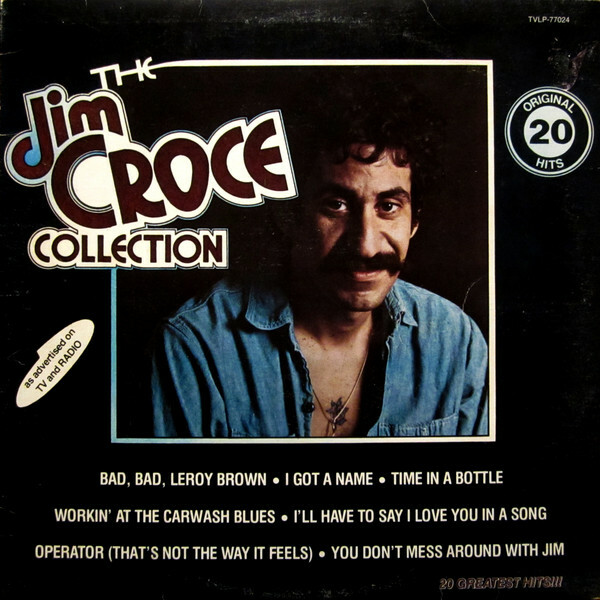 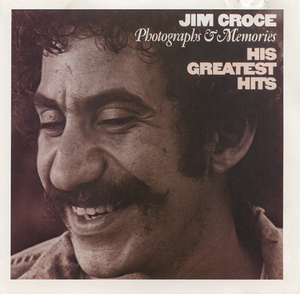 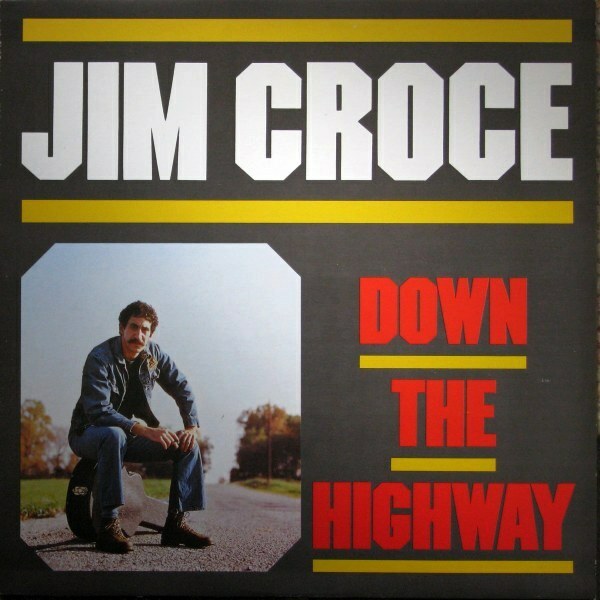 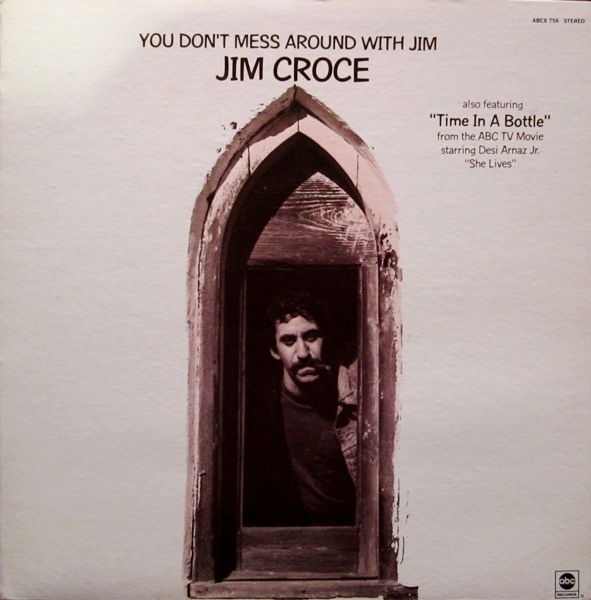 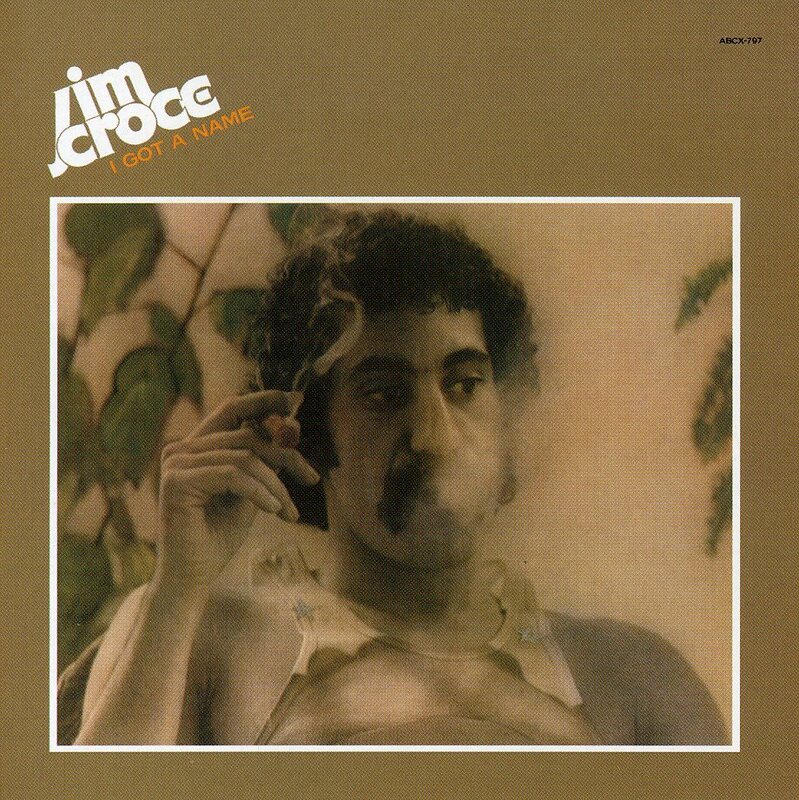 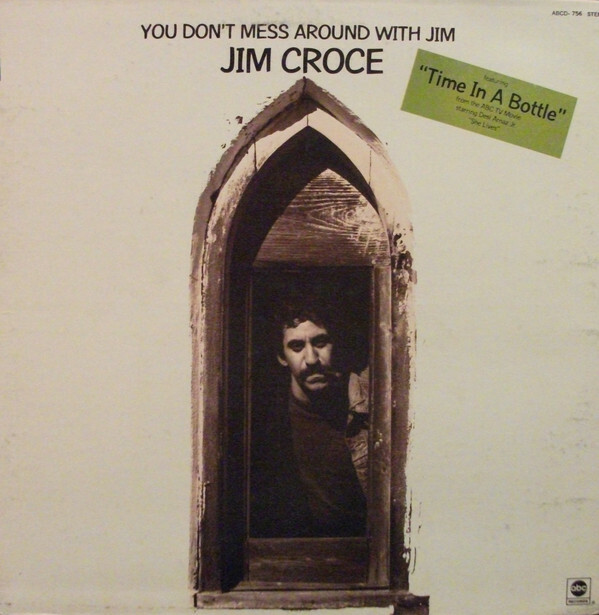 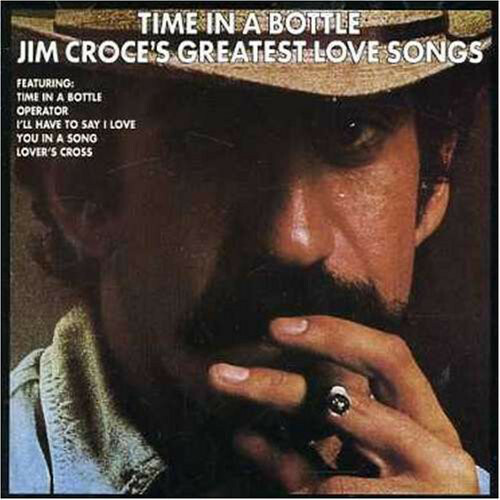 James Joseph Croce: Born: January 10, 1943, Philadelphia, Pennsylvania Died: September 20, 1973, Natchitoches, Louisiana Singer and songwriter who penned a number of folky, soft-rock hits before tragically dying in an airplane crash at the age of 30. 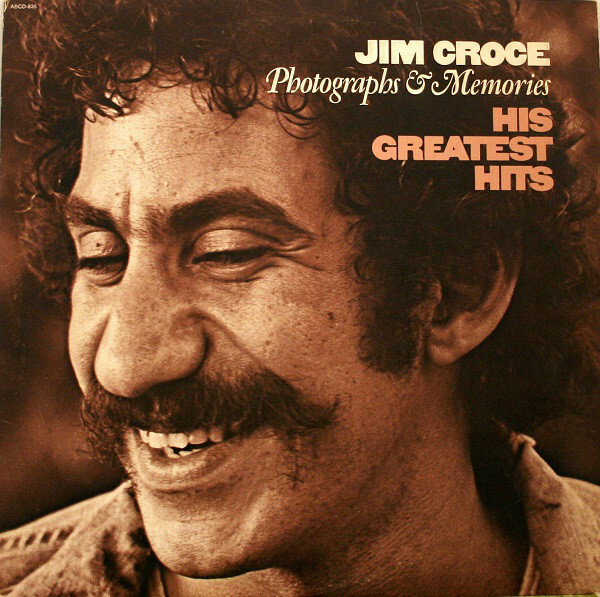 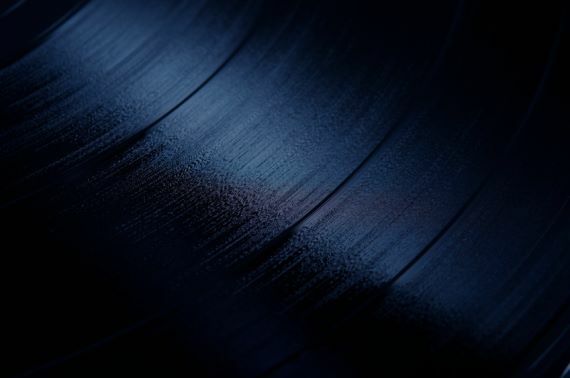 Father of A.J. 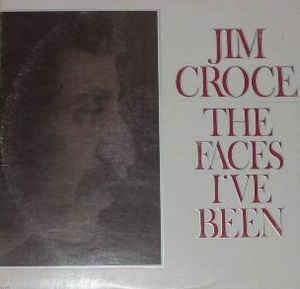 Croce.